Let our talented artists create an original design for your next event. 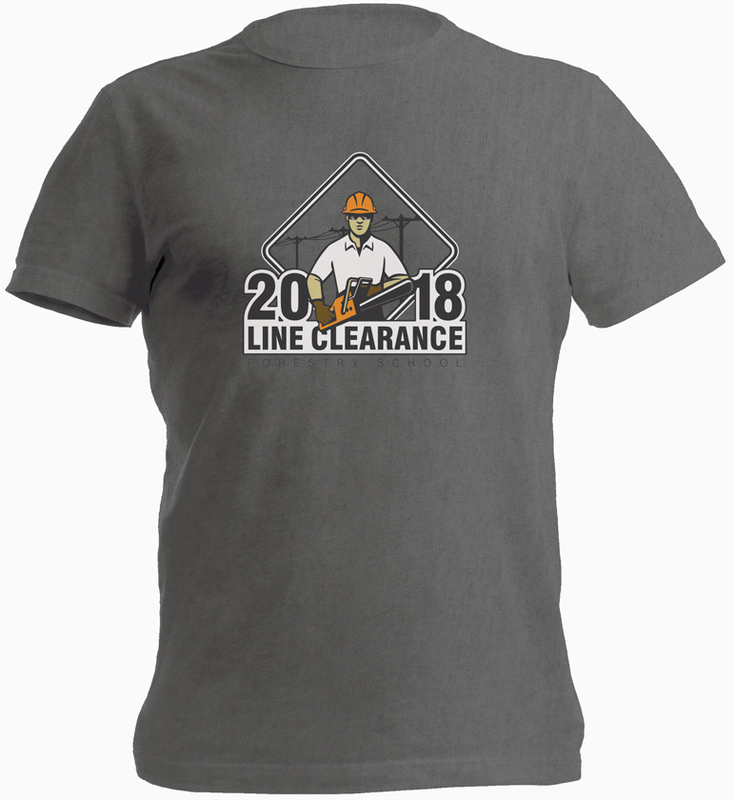 Select from hundreds of shirt styles and colors from top quality apparel companies like Gildan®, Hanes®, SanMar and Fruit of the Loom®. Energized Graphics has partnered with top vendors to supply our clients with t-shirts to polos to embroidered sweaters…and more. 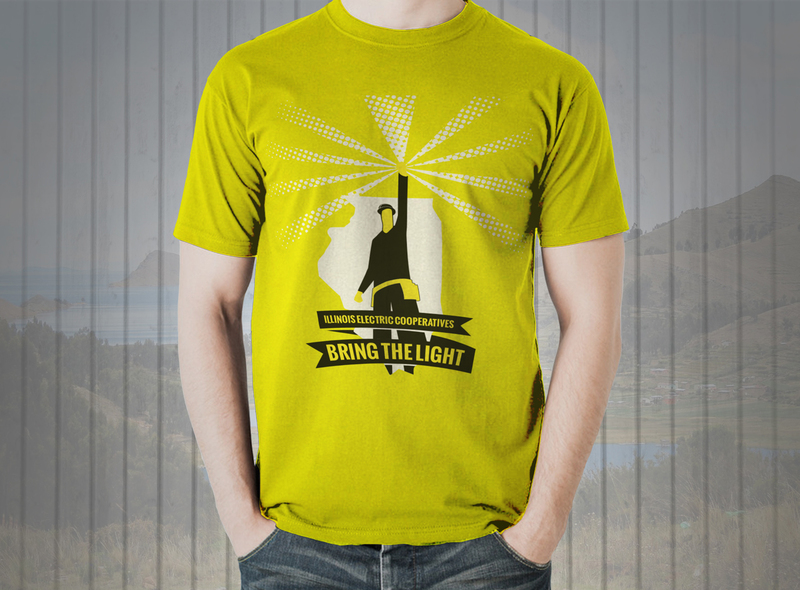 Our team creates customized apparel for cooperative events and clients. 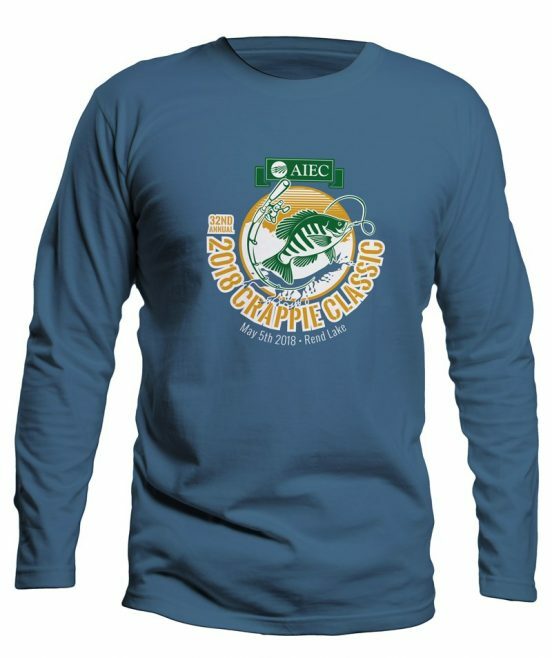 Attendees of the 32nd Annual Crappie Classic held May 5, 2018 received a Gildan® long-sleeved shirt with the logo designed by Chris Reynolds, Assistant Creative Services Manager. 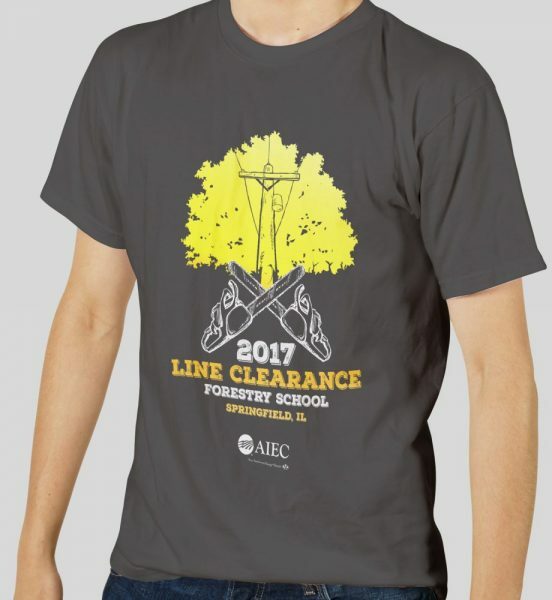 Students attending the 2018 Forestry School will receive short-sleeved graphite heather (grey) Gildan® t-shirts. 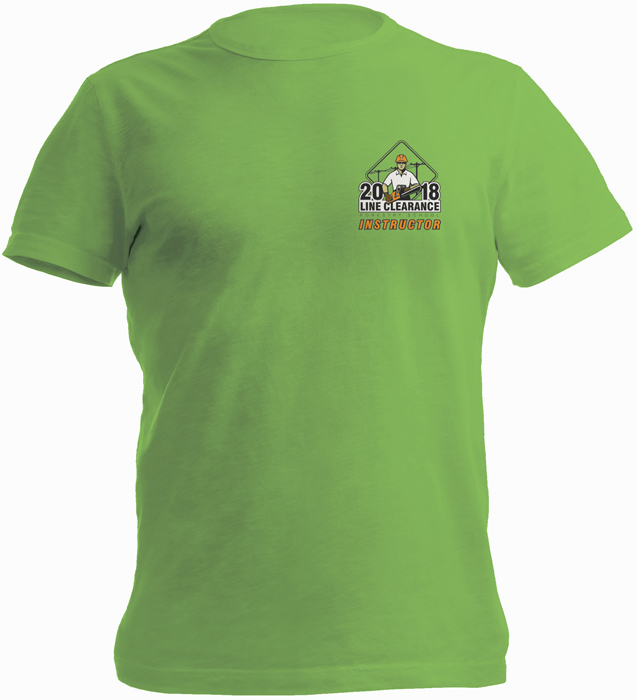 Forestry school instructors will receive short-sleeved neon green Gildan® t-shirts. Reynolds designed both shirts. 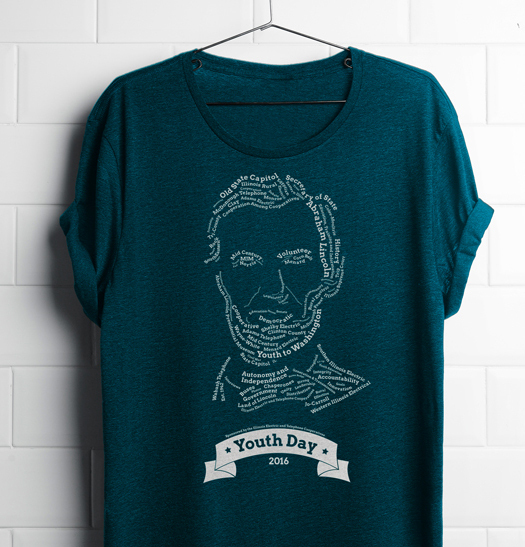 This year, Kathy Feraris designed the 2018 Youth Day T-shirts. Students wore Gildan® Heather Royal to meet legislators at the Illinois State Capitol. 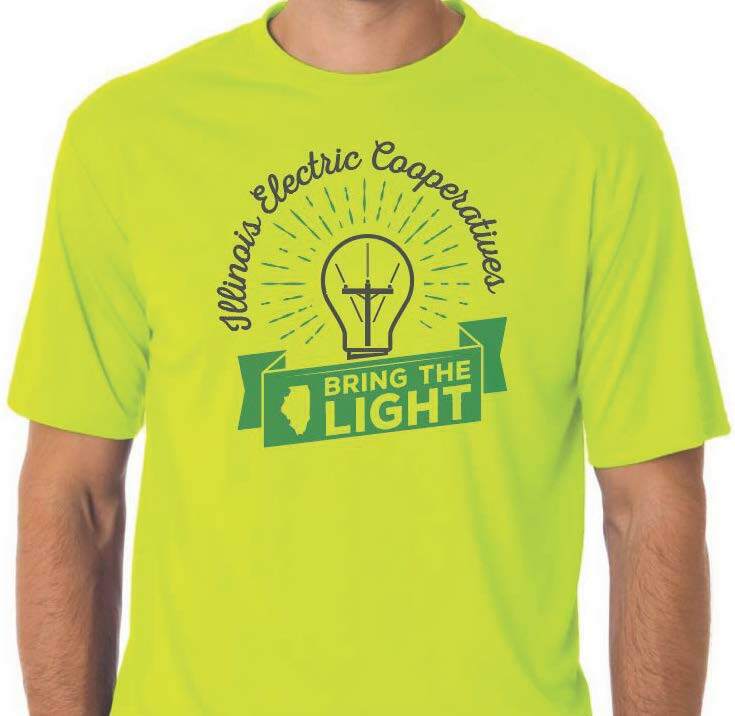 Neon yellow t-shirts traveled to Bolivia when Illinois lineman wore our custom design as they provided Bolivia communities with first-time electricity access.